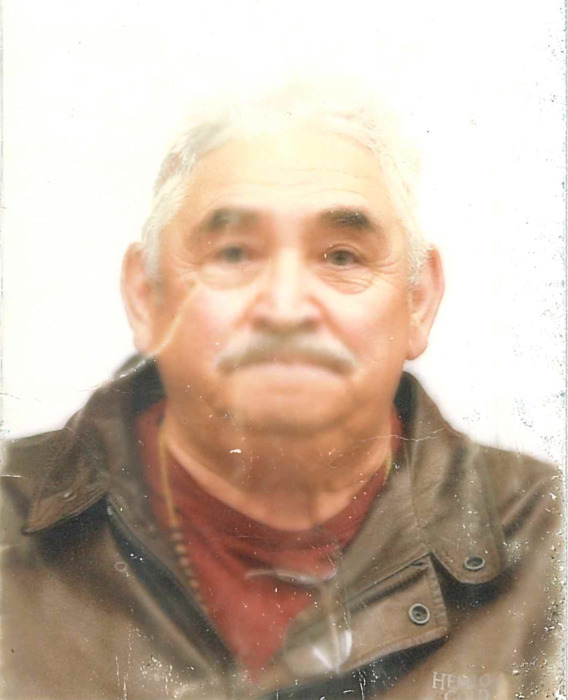 Passed away at the Neepawa Hospital on Thursday, March 21, 2019 at the age of 84 years. Felix was born in Montello, Italy on August 15, 1934. He came to Canada in 1959 to Montreal and then later moved to Winnipeg. In the 80’s he came to Gladstone before purchasing the service station and café at Arden Ridge. Felix is survived by his partner Ina; brothers Loranzo of Winnipeg, and Andre of Belgiun; sister Josephine of Winnipeg as well as two older sisters in Belgium.